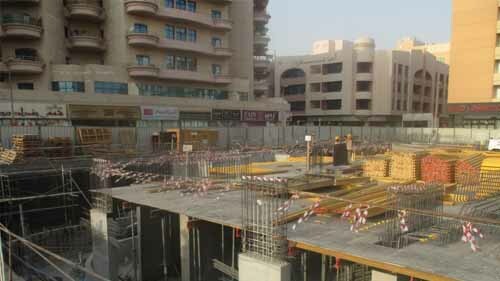 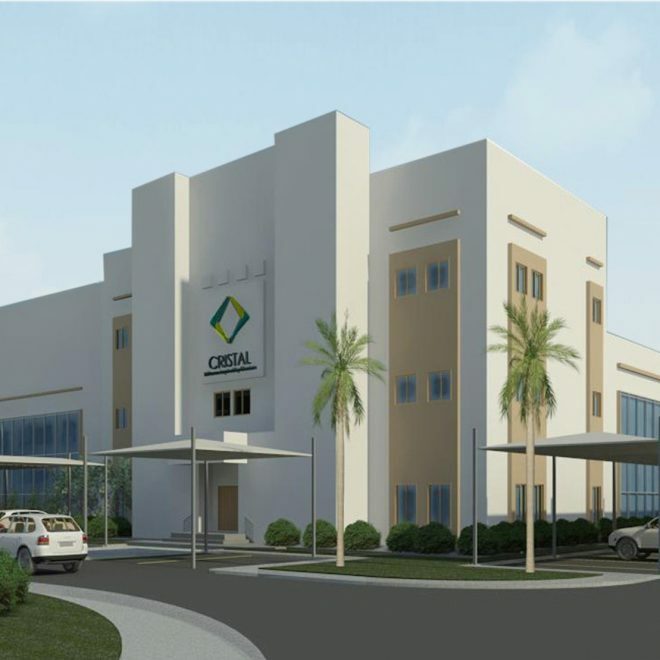 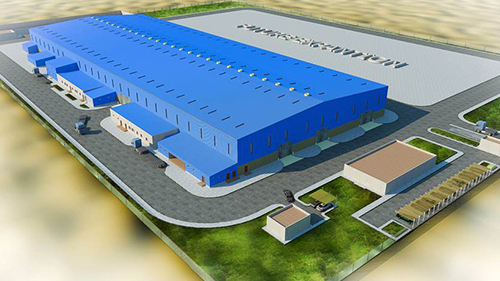 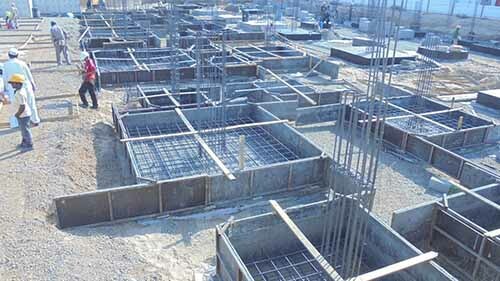 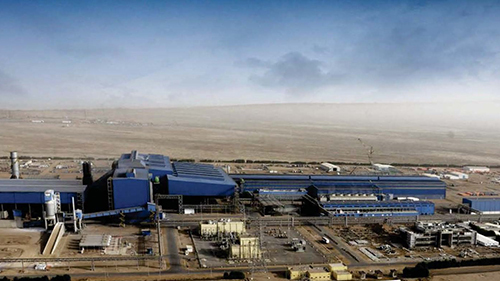 ASIA is a general contracting company specializing in Design-Build projects and a certified builder for Zamil Steel. 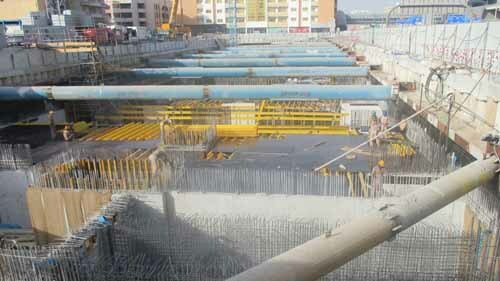 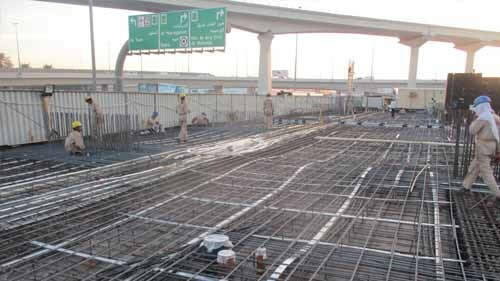 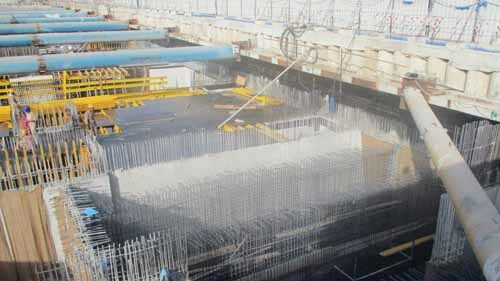 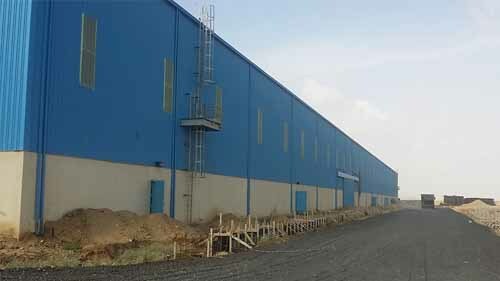 Utilizing the latest construction techniques, policies and best practices in the design and construction of their projects, ASIA offers its clients an excellent service throughout Saudi Arabia, UAE and Oman. 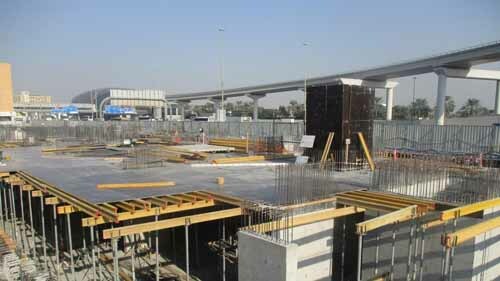 ASIA specializes in undertaking projects from A to Z (Turn-Key) adhering to the highest level of safety & quality in both materials supplied and work constructed, and committing itself to hand over the projects within the allocated time frame. 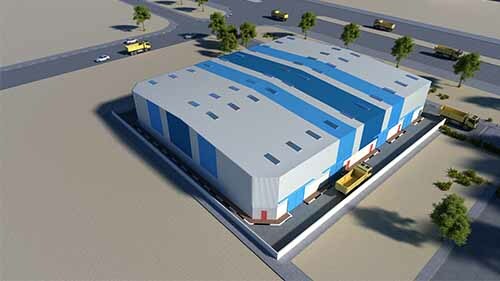 Our expertise expands through multiple sectors such as industrial, commercial and hospitality. 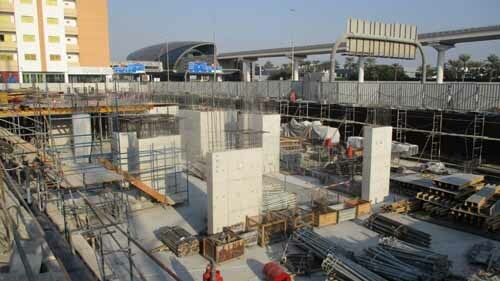 Based on the high demand for fast-track projects, ASIA has developed its role as a design-build contractor. 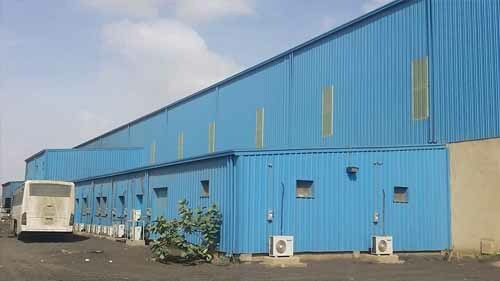 It provides the best economical design and solutions that fit the client’s needs, all within the allocated budget and maintenance of quality. 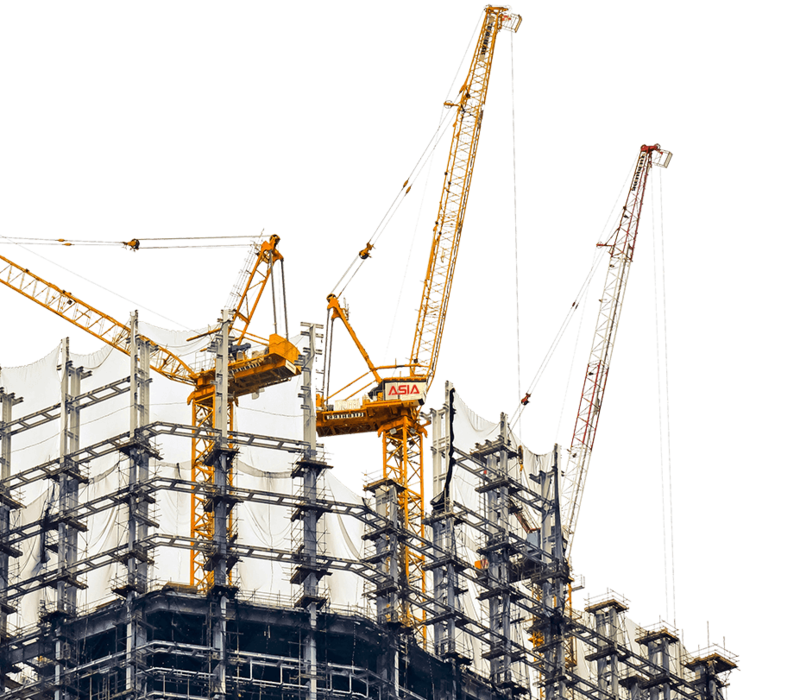 ASIA's vast experience in the construction industry has allowed us to establish the best economical solutions for our clients. 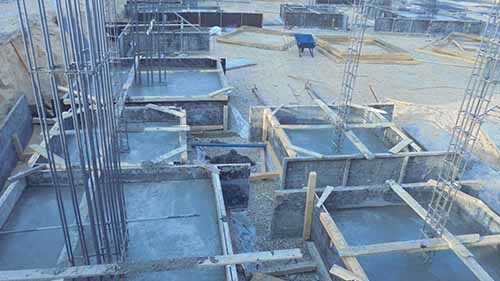 Whether the project is a Construction or Design-Build Turn-Key, we will provide value engineering to ensure that our customers are getting the best value for money. 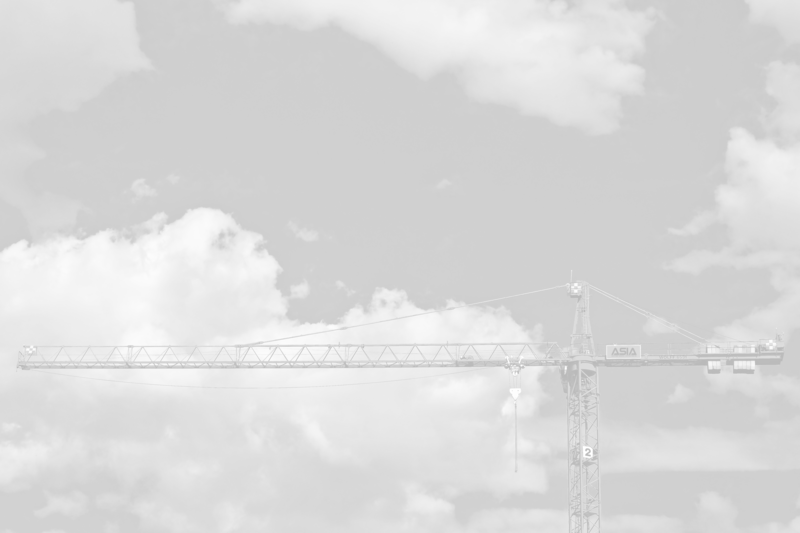 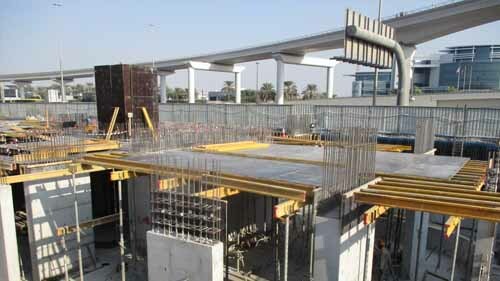 Our expertise spans from pre-construction services to complete turn-key construction projects. 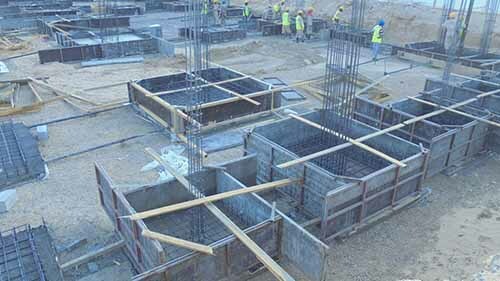 Our priority is to maintain a strong foundation of trust and mutual respect generated through positive relationships with our clients, architects, engineers, sub-contractors and suppliers. 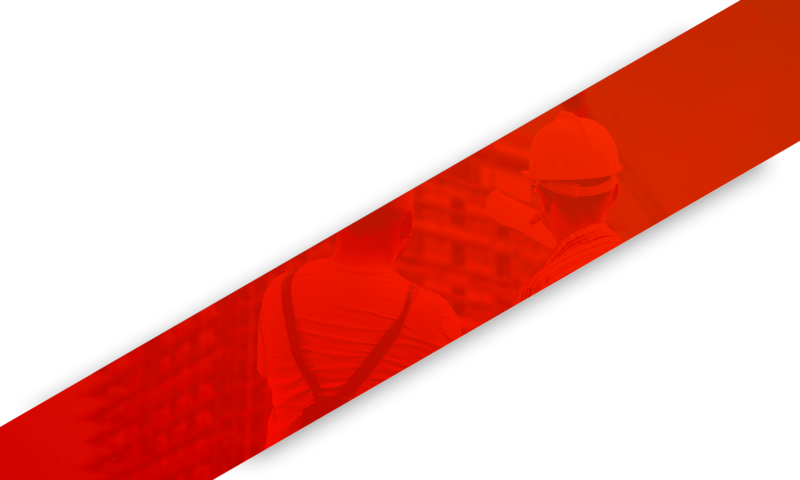 The foremost goal is Customer Satisfaction and to be a trusted Contractor with an exceptional performance from every member of our company. 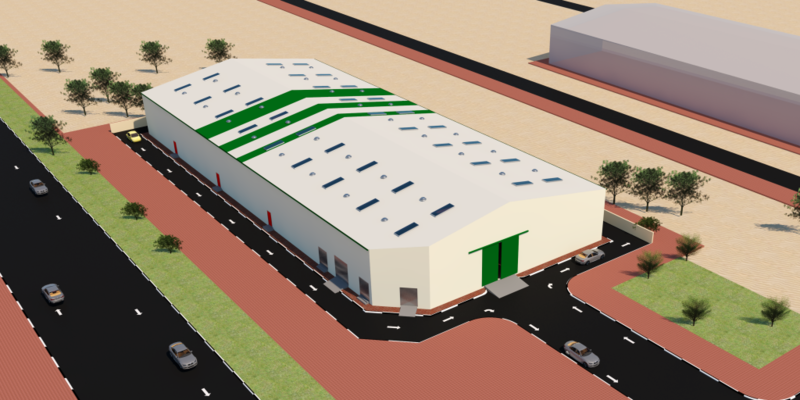 To become a regional leader with diversified business to cover all aspects of the building construction industry, providing value for time, money, quality products and superior services for our customers. 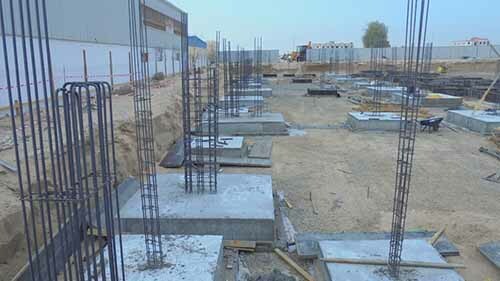 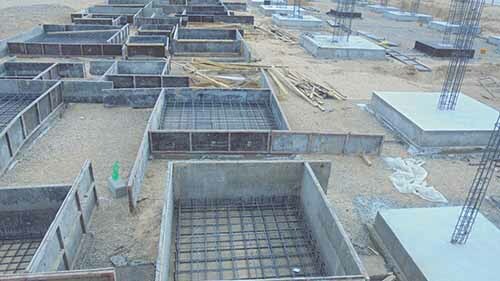 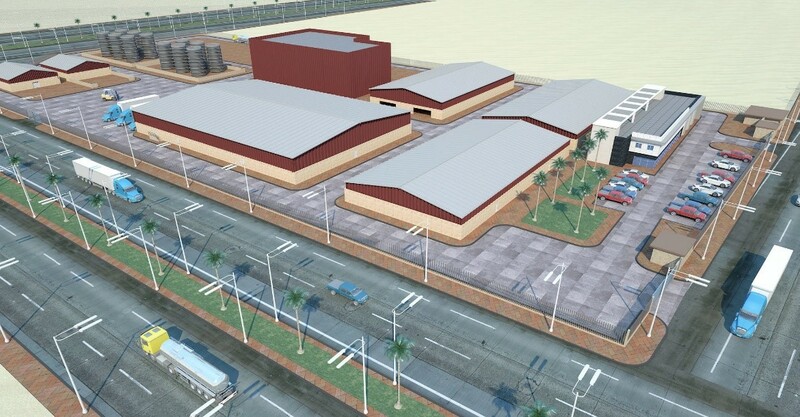 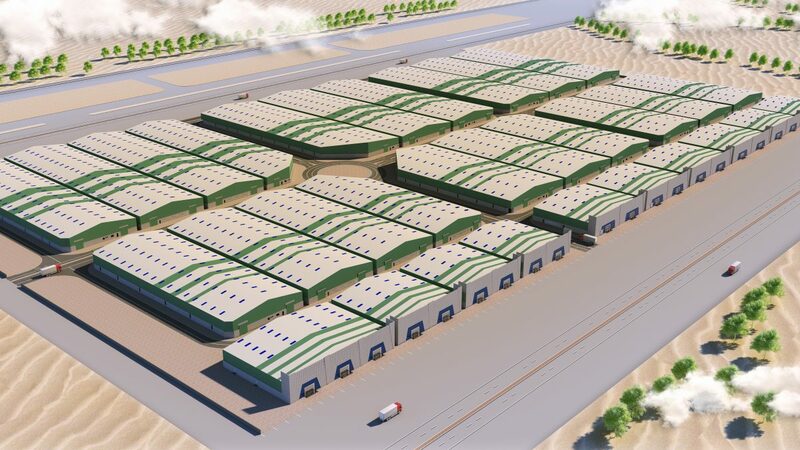 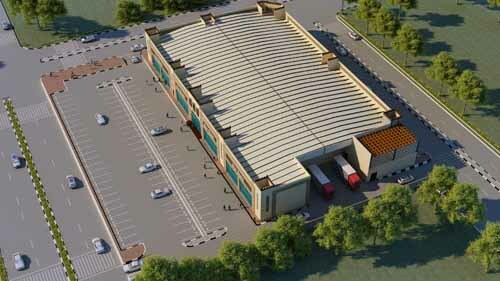 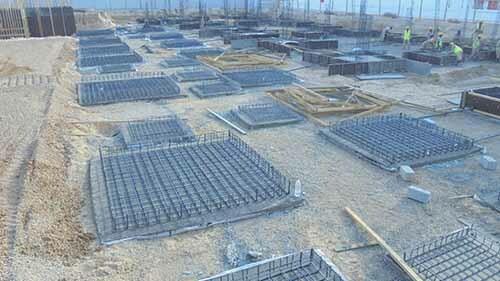 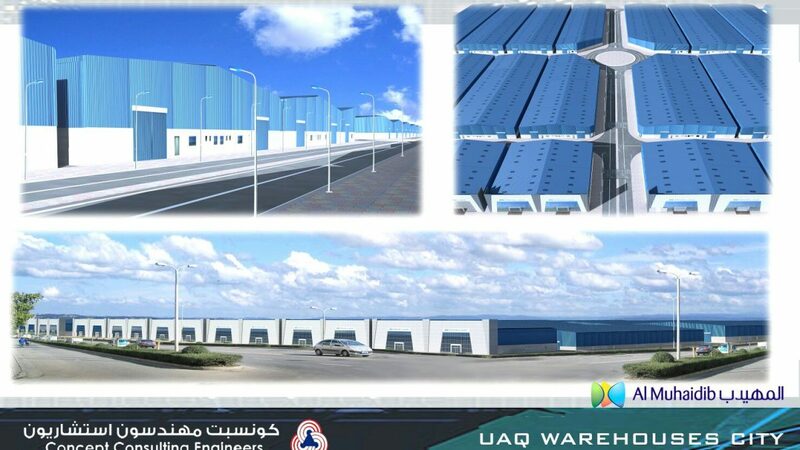 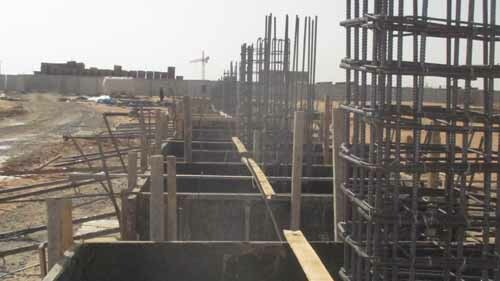 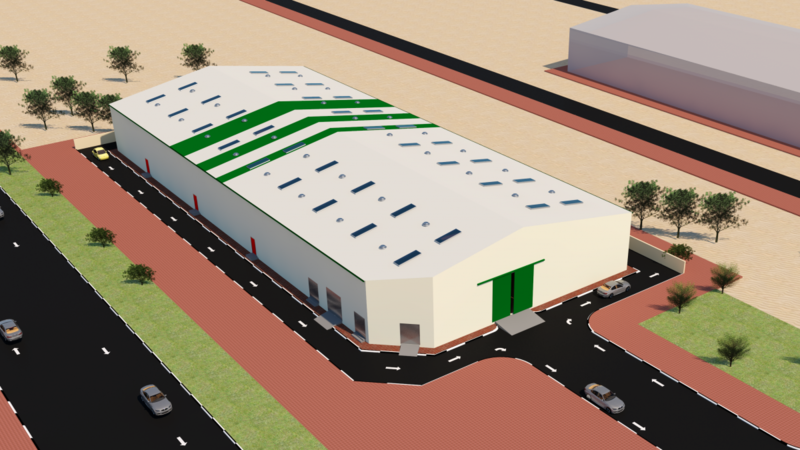 The project scope is the procurement and construction of laboratory building, warehouse, workshop, fire station, control rooms, administration building, canteen, clinic, mosque, u/g tanks with pump rooms, generator room/electrical room, transformer enclosure, site infrastructures, landscaping and irrigation system, hardscaping, asphalt roads/parking, street lighting and weighbridge…. 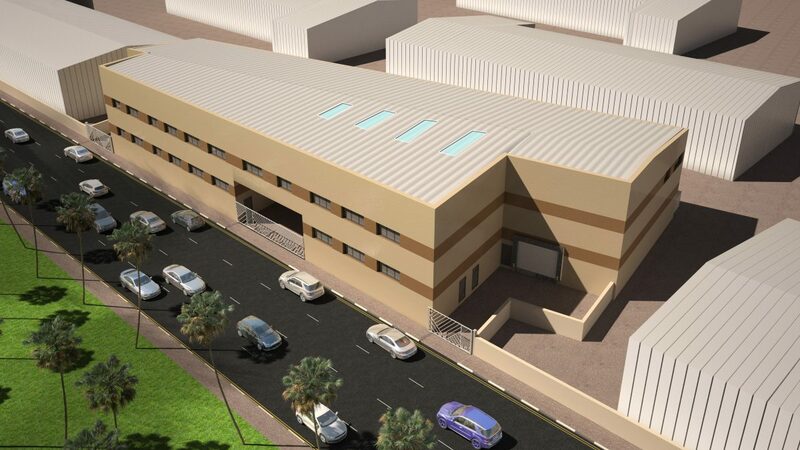 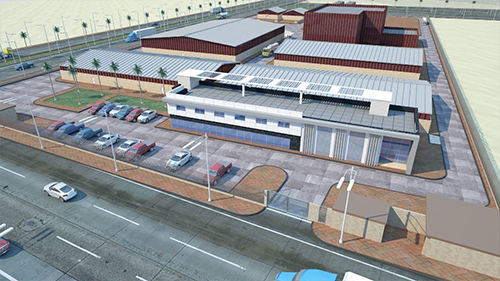 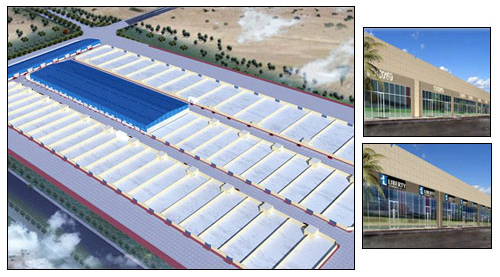 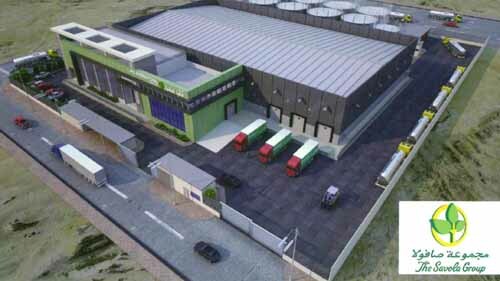 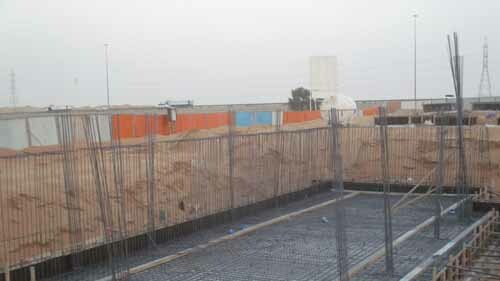 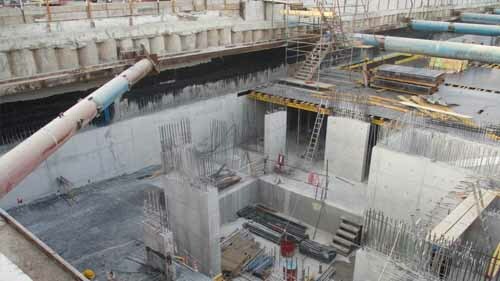 The project scope is the procurement and construction of the main warehouse building, administration block, pump rooms, guard house, reservoir pump room, office room including demolition of existing structures, new boundary fence and gates, concrete roads, hardscaping, landscaping, underground tanks, silos foundations and dock leveler…. 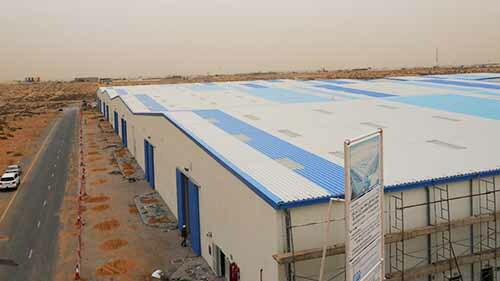 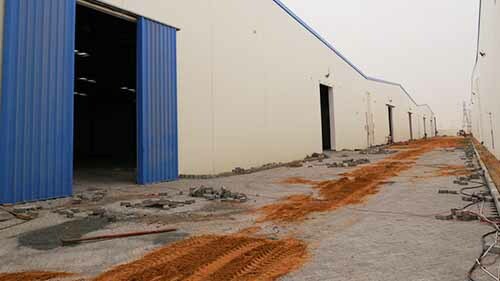 Client: Saudi Industrial Resins Limited. 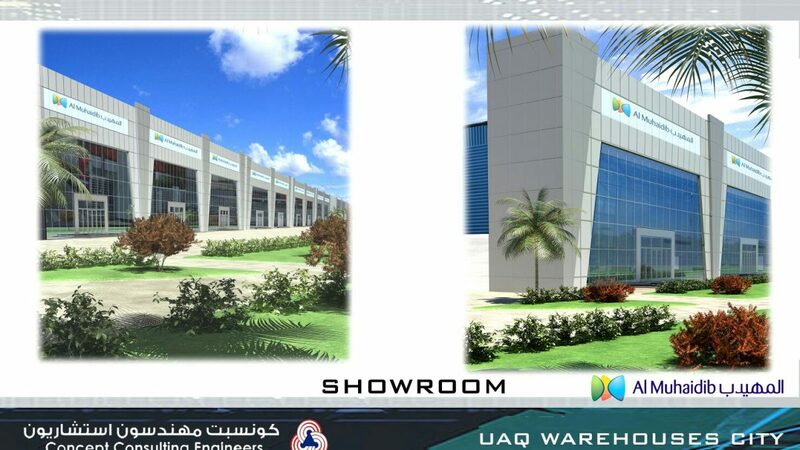 Consultant: Al Shibel Consultant. 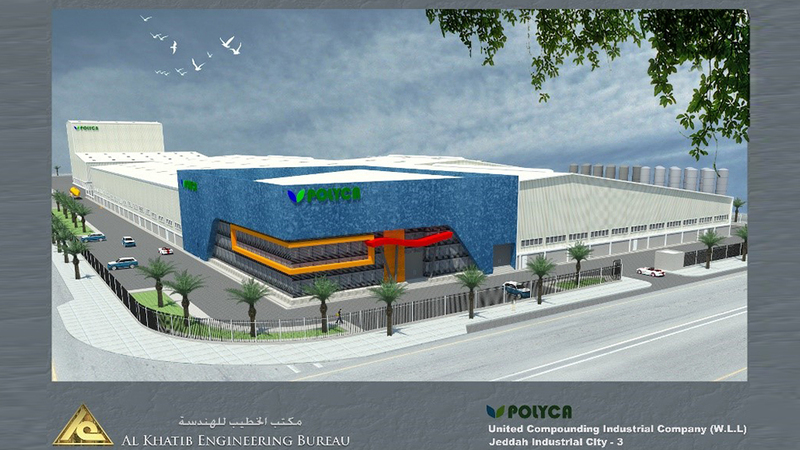 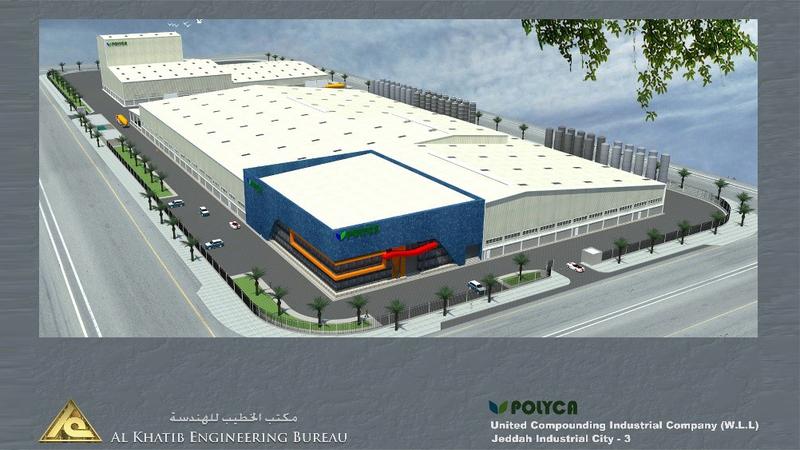 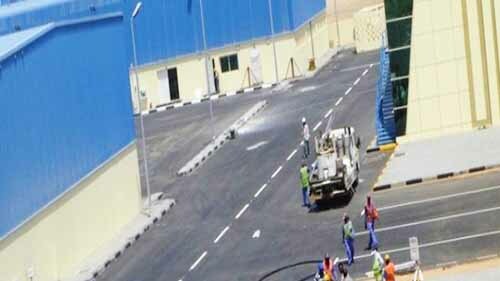 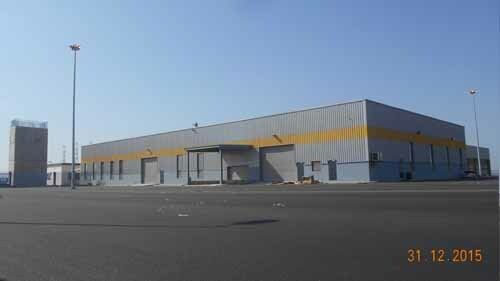 Location: Jeddah industrial Phase#03 (MODON) Kingdom of Saudi Arabia. 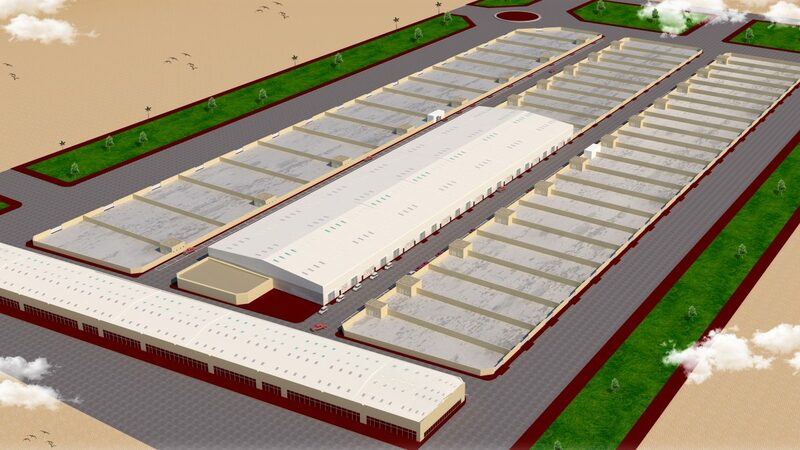 Built-Up Area: 14,407 sqm. 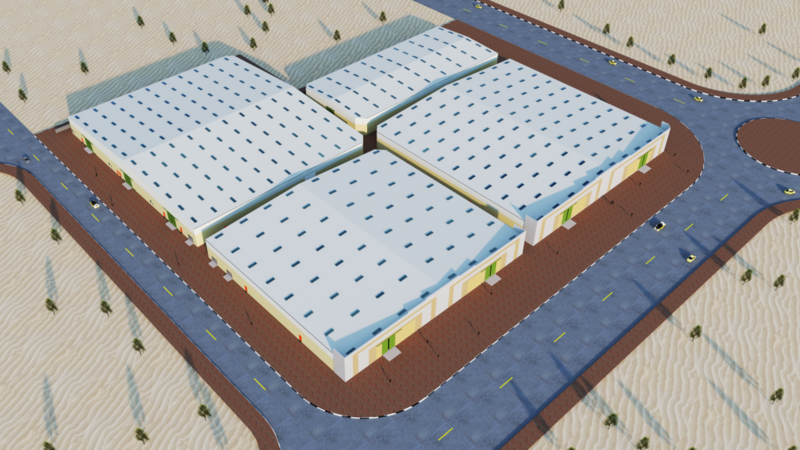 Scope : Turn-Key Project. 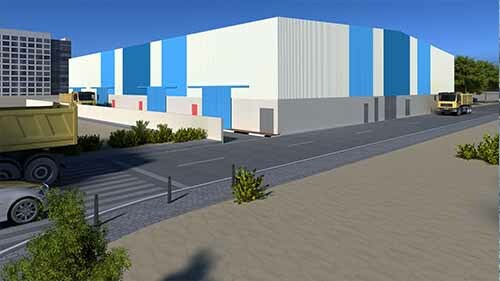 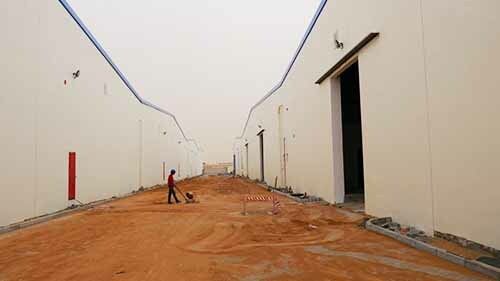 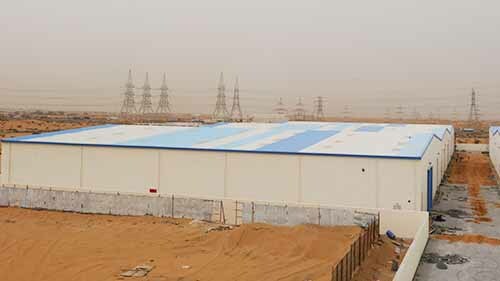 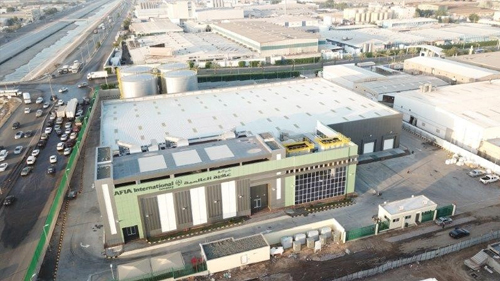 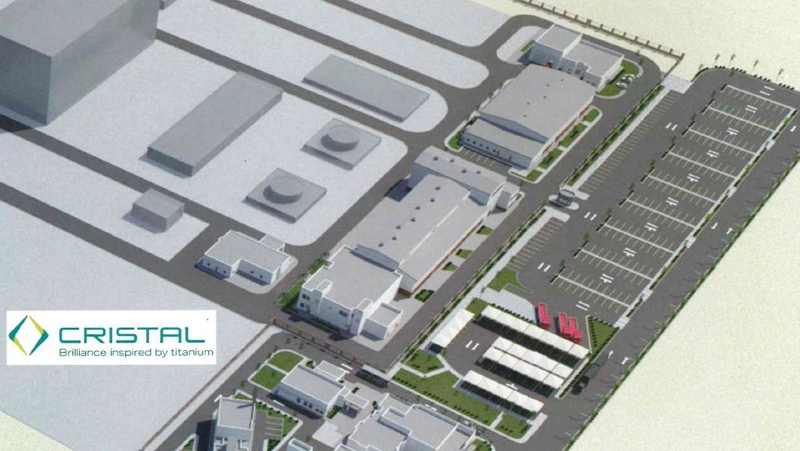 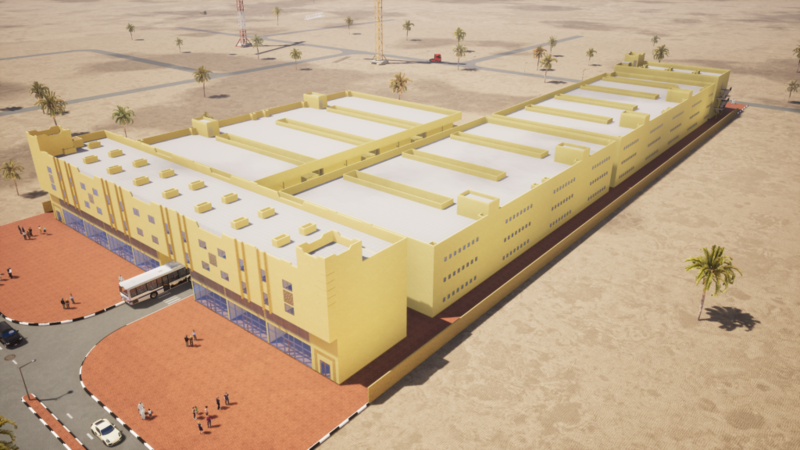 ASIA AWARDED NEW CONTRACT FROM LIBERTY INVESTMENTS CO.
ASIA has successfully been awarded a new Design-Build Turn-Key project in the Emirate of Sharjah from Liberty Investments, which involves Shops and Warehouses with a built up area of 22,300 Sqm, and Open Yards with an area of 11,480 Sqm. 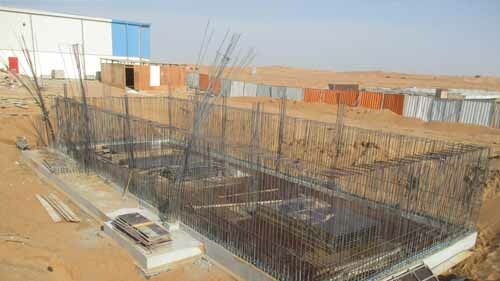 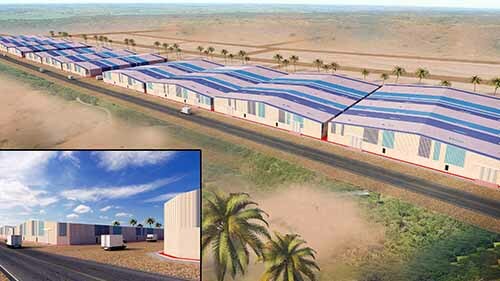 ASIA AWARDED NEW CONTRACT FROM AL NABOODAH REAL ESTATE INVESTMENT CO. 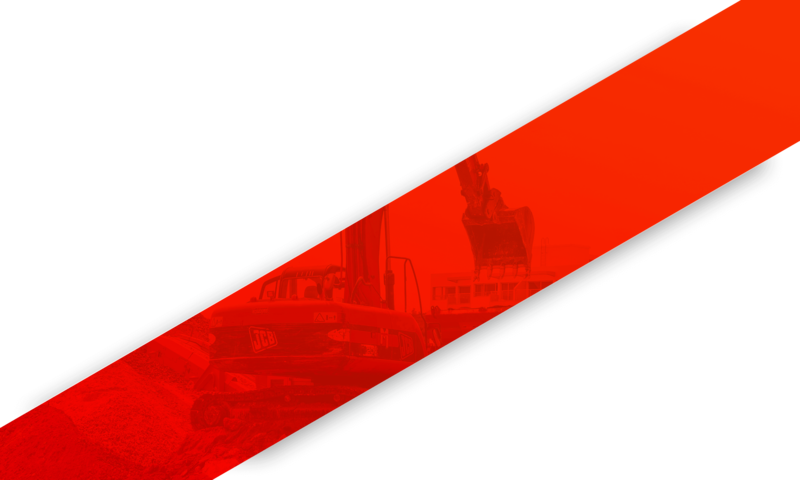 Client: H.E. 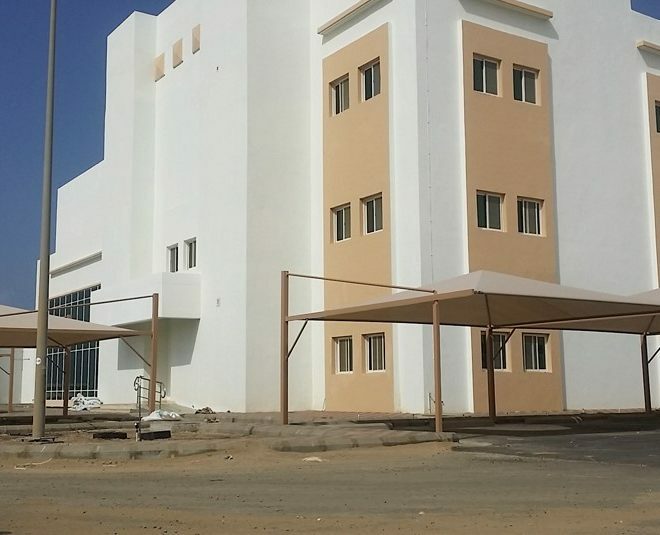 Homaid Mohd. 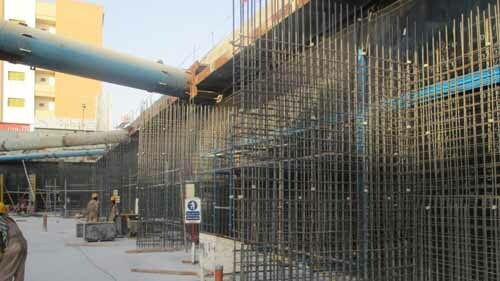 Obaid Yousuf Alqatami Consultant: GEO Global Engineering Consultants Location: Plot No. 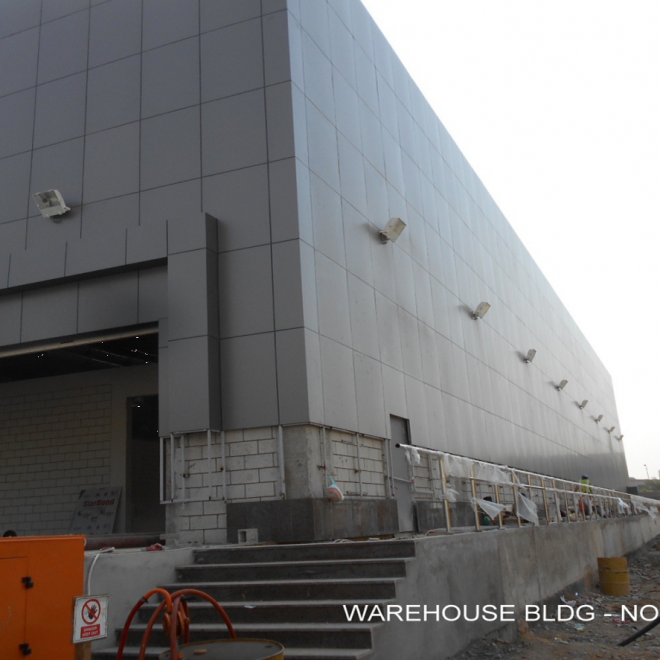 2486500 at Al Qusais Industrial 5th, Dubai, U.A.E. 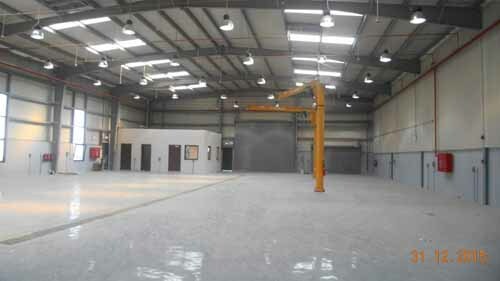 Built-Up Area : 2,684 Sqm. 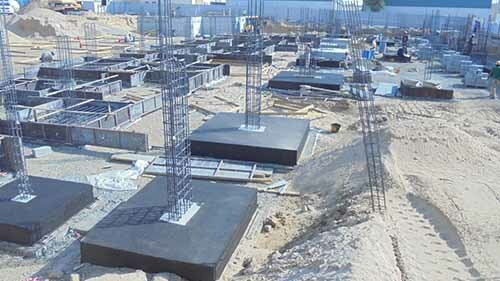 Scope: Construction Turn-Key. 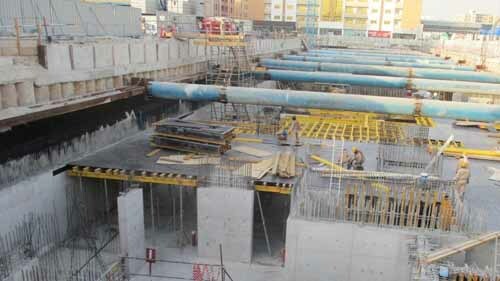 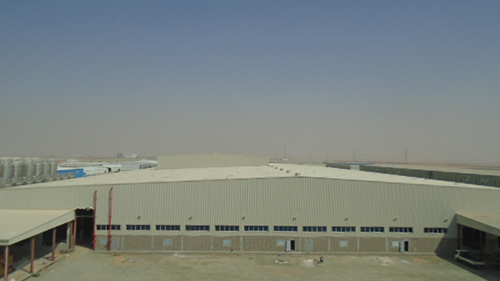 ASIA Group, headquartered in Dubai with 5 Sister Companies throughout U.A.E., have enjoyed numerous recognized achievements within a short period, of time as a “Total Solution Provider" for all types of construction requirements by organizing our talents and resources into our sister companies that specialize in various fields of construction. 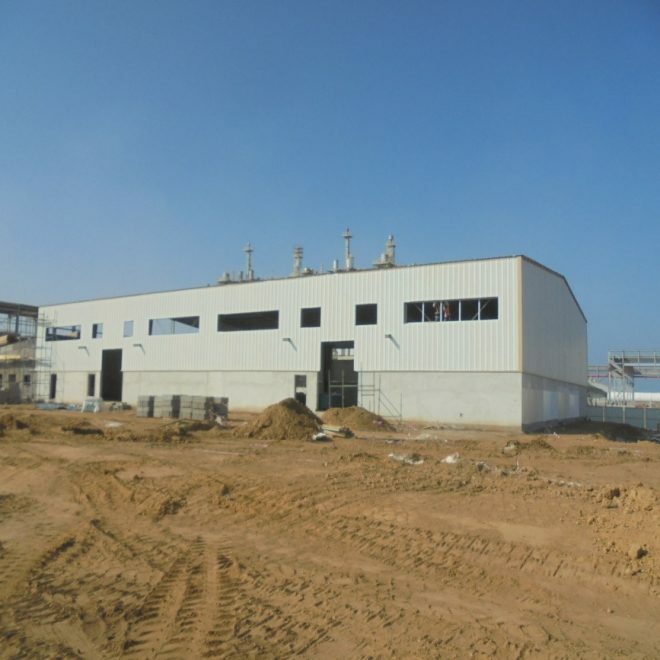 Unesia Aluminium Contracting Company, L.L.C. 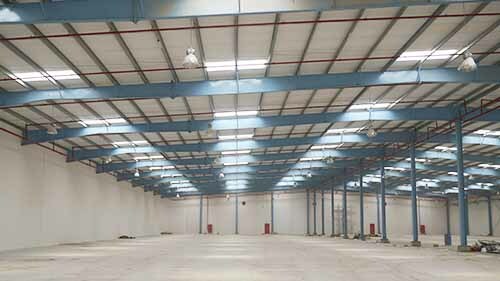 is a leading Aluminium, Glazing, Carpentry, False Ceiling & Interior Decoration Works Contractor, supplying and installing a wide variety of systems to meet the demands of the construction industry. 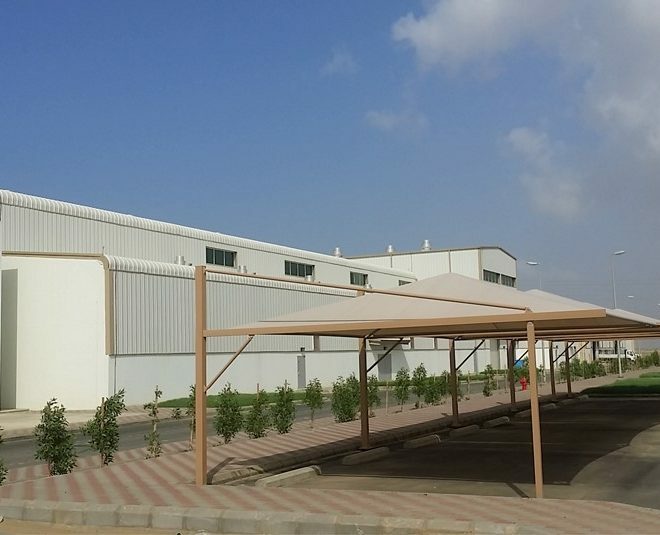 Unesia’s workshop and processing facilities include a highly qualified and experienced team of technical personnel and skilled work force, utilizing the latest technologies to achieve high quality products and customer satisfaction. 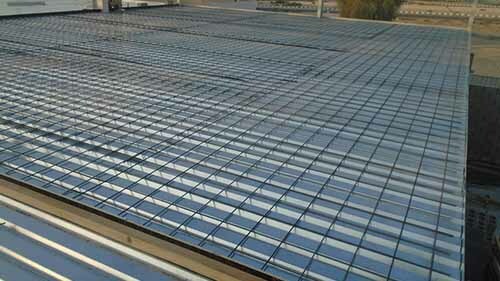 Steel House Construction Company L.L.C. 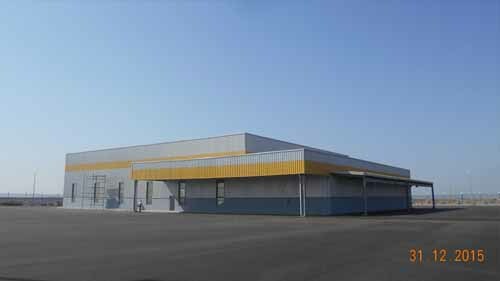 is an ISO certified company that specializes in Supply & Erection of Steel Buildings & Structures (both Hot Rolled and Pre-Engineered) as well as fabrication of miscellaneous metal elements. 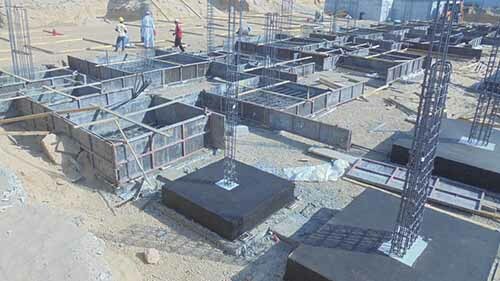 The Company is managed by qualified professionals with extensive experience in erection of complex steel structures, all within the allocated time frame while adhering to the established safety norms and maintain a high level of quality service. 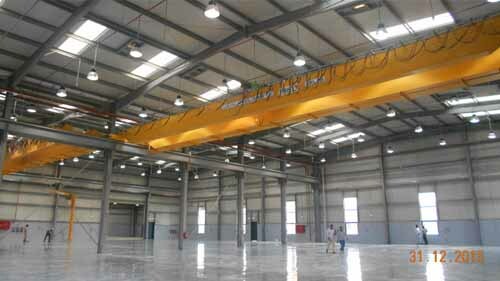 MEPCO Electro Mechanical Works L.L.C. 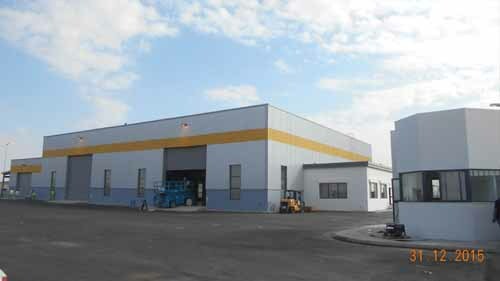 was established in July 2006. 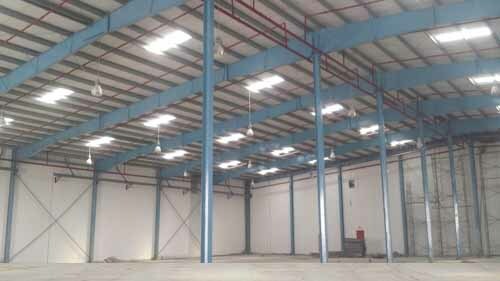 It specializes in design, supply, installation, commissioning and maintenance of Electrical, Mechanical, Plumbing and Air Conditioning Works. 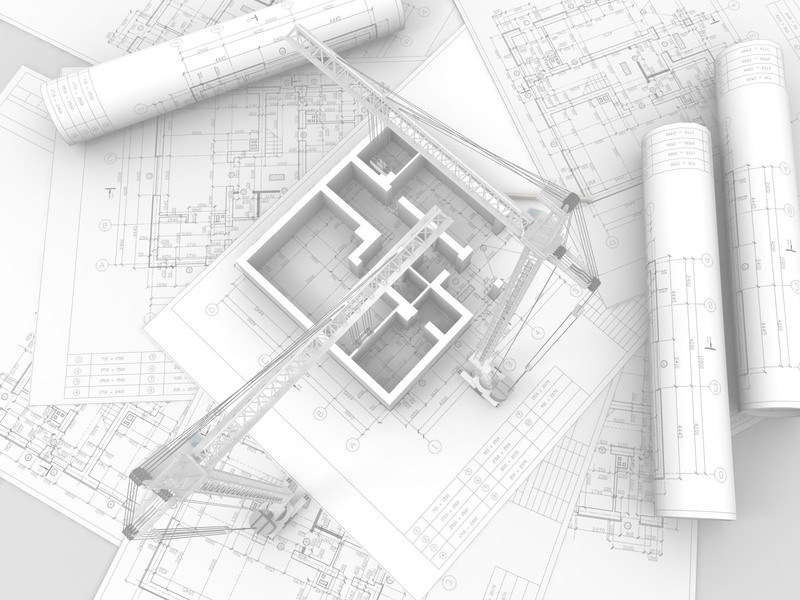 MEPCO design, prepare and interpret all kinds of Industrial, Residential & Commercial Electro-mechanical drawings and schematics. 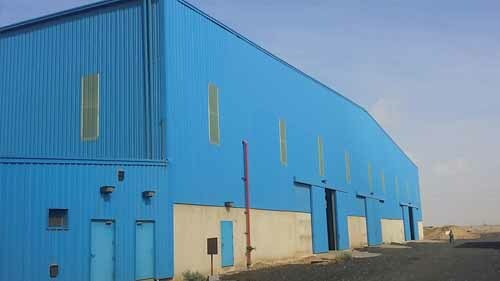 Within a short period, Mepco has taken the lead in the race of all other prevailing Electro-mechanical companies in the region. 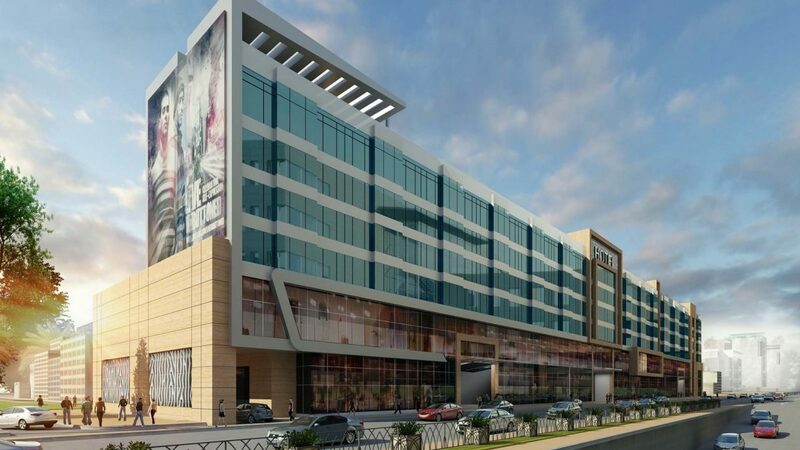 Unesia Interiors is one of the leading fit-out furnishing contractors specialized in the design and execution of various types of interiors for five-star hotels, palaces, offices, residential units and private & public Facilities. 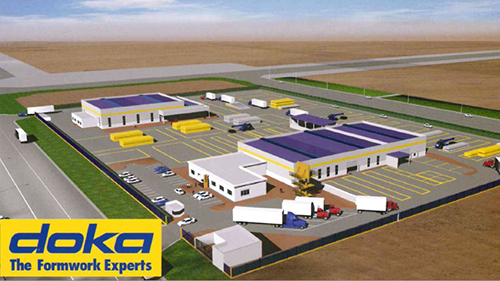 We are committed to achieving excellence through professionalism, creativity and dedication. 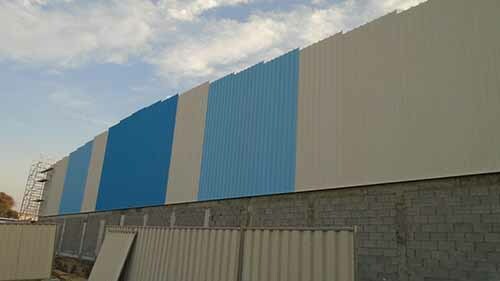 Our Philosophy is to provide excellent products to clients by strictly adhering to their need and delivering in a cost effective and timely manner, which illustrates our ability in creating aesthetic and unique projects. 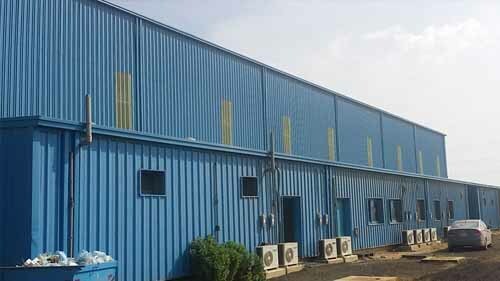 Aegis is a specialist Standing seam roofing and cladding company operating in the United Arab Emirates with its Services and Products extending across the Gulf. 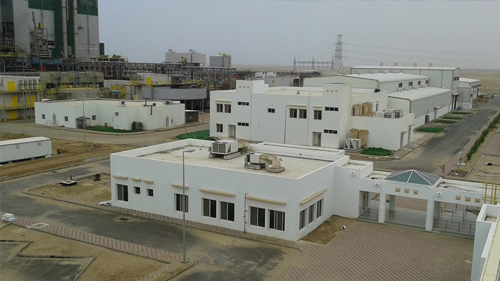 Through our extensive technical expertise and market knowledge, we provide our clients with the exibility and opportunity to tailor and control their projects requirements. 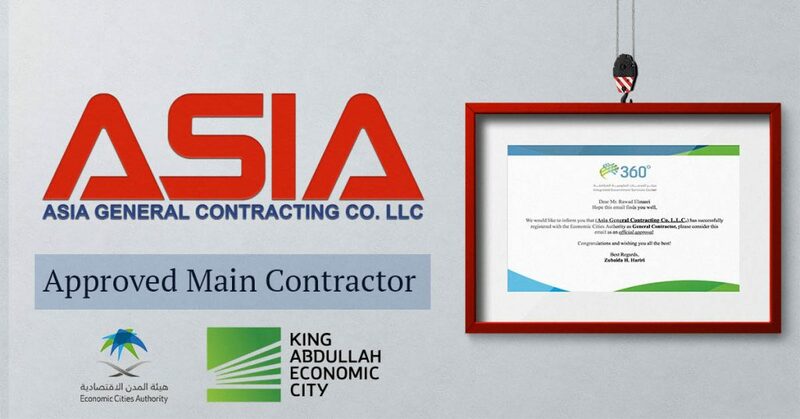 We are proud to announce that Asia General Contracting LLC has been successfully registered as an approved General Contractor with Economic Cities Authority including King Abdullah Economic City. 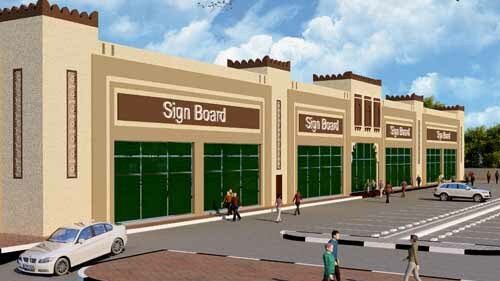 This news serves as means to enhancing the confidence and loyalty for our existing and prospective clientele. 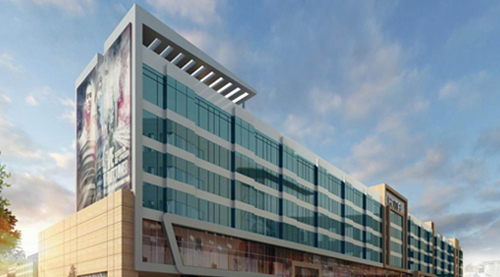 Jeraisy Building, Madina Road, Bawadi District. 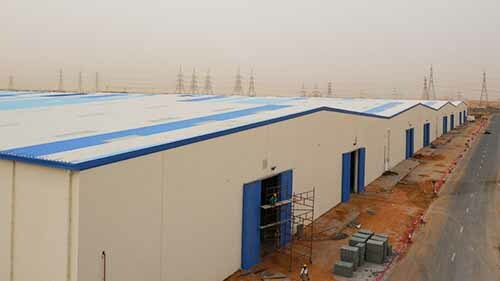 ASIA offers its clients an excellent service throughout Saudi Arabia, UAE and Oman.